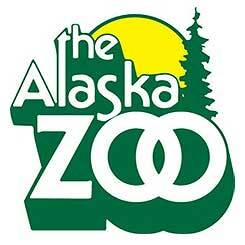 I Made reservations to visit the wild side of Anchorage. August 10, 2013, we will attend Birds, Bees and Wine! What fun! Prepare yourself for an untamed, adult guided tour on the wild side of animal reproduction! Join us at the Alaska Zoo to discover the unique and sometimes even ferocious, mating strategies of our furred, finned and feathered friends and don’t forget about the wine tasting! Alaska Denali Winery will be providing a tantalizing array of red, white and dessert wines for you to enjoy along your zoo tour. Saturday, August 10 from 8pm to 10pm is sure to delight your taste buds as well as your adult sense of humor. You must be 21 and older to attend this event and advance reservations are required.Please call Stephanie Hartman, Alaska Zoo Education Director, at 341-6463 for more information. Reservation and ticket information will be posted soon!